Looking for Best Keypad Phones Under 2000? 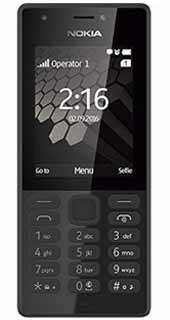 If Yes, then you are at right place as today I’m going to Share the detailed Guide on Top 10 Best Keypad Mobile Phones Under 2000 Rupees In India. Nowadays, there are many Smartphones with the great specification, still, many people use two phone one as primary and other as secondary. 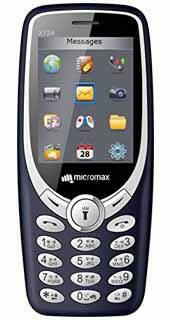 Mainly, the secondary phone is a Keypad Phone which you can buy around 2000 Rupees. In Earlier days, when there were no Smartphones, at that time these phones were too costly but now you can get it under 2000 Rupees and even at 500 Rupees as well. Though you cannot get features that are available on Smartphones, still these phones are Best for Calling, Small & Portable, Long Lasting Battery, etc. Some Keypad Phones also supports WhatsApp and Facebook in it. 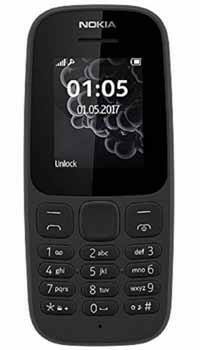 You can say these are the Best Keypad Phone Under 2000 With WhatsApp and Facebook. While talking about these phones, you don’t have to play High-end games on these basic phones. So, no need to worry about RAM, Processor, etc. Still, below I’ve shared a few tips to keep in mind before buying a Keypad Phone. Screen Size: While buying a Smartphone or Basic Phone, Screen Size matters a lot. Going with a bigger screen size will be a good option. Screen Resolution: Nowadays, Smartphone comes with HD and Full HD Resolution but you can’t get that resolution in Basic Keypad Phones. Still, going with the maximum screen resolution will be a better option. RAM: You don’t need high RAM to operate keypad phones. With few MB of RAM, you can easily use these phones. On most of the Keypad Phones, you’ll get RAM in MB. Internal Storage: Another thing to look while buying a keypad phone is its internal memory. These phones have very less internal storage, normally under few MB. Expandable Storage: As these phones have very low internal storage, always go with the phone which has higher expandable memory. Expandable Storage of 16GB and 32 GB is good for these phones. Battery: Another most important thing to look while buying keypad phone is, its battery. As these phone doesn’t have a large screen and doesn’t perform a high task, they can perform very well in low mAH battery as well. Generally, these phones battery lasts for 2-3 days which is a plus point of these phones. Camera: With these Phones, you’ll not get a good camera, generally, you’ll get a camera of 0.3 MP or 2 MP which is not so good. Dual Sim or Single Sim: Another main thing to look while buying a keypad phone is, whether it has a single sim or dual sim. Always go with the Dual Sim phone to use Multiple Numbers at a time. Keyboard Type: While buying a Keypad Phone, you’ll get two option to select the keypad. You can either go with QWERTY Keyboard or Basic Numbering Keyboard. Extra Features: Apart from these, you can also check other inbuilt features like MP3 Player, Games, FM Radio, Alarm, Calendar, etc. These were the few points you can remember while buying a Keypad Phone. 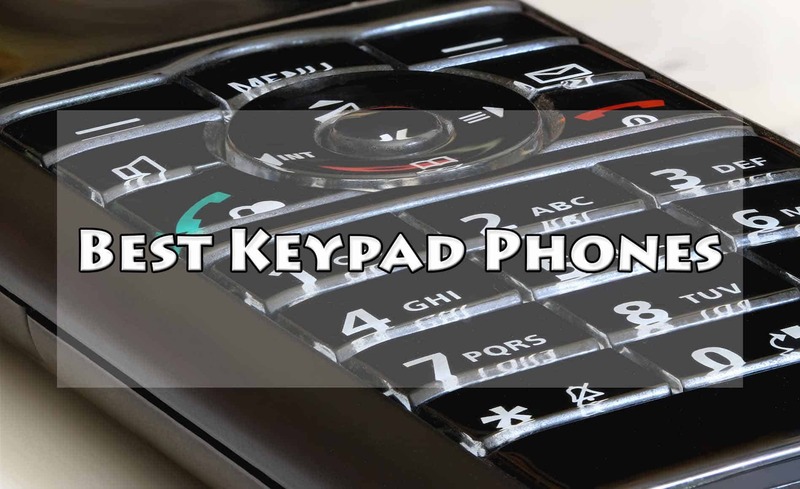 So, without wasting more time, let’s proceed further and check out Top 10 Best Keypad Phones Under 2000 Rupees In India. 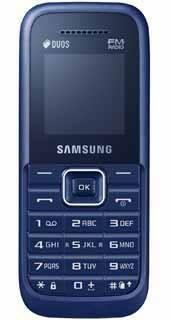 Samsung Guru Music 2 is one of the most popular and Best Basic Mobile Phones Under 2000 Rupees In India. This Mobile Model is used by many people and is also highly rated mobile. With this mobile, you’ll get Mobile, Charger, Battery & Earphone in the box. It is a Dual Sim Phone where you can insert two GSM Sim Cards. Talking about its specifications, it comes with 208 MB RAM, 2-Inch Display, 128 x 160 pixels screen resolution, 800mAH Battery, etc. 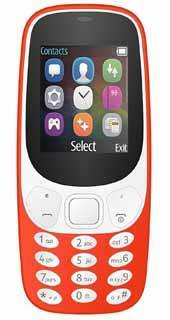 Nokia 105 is another most popular and Best Keypad Phones Under 1000 Rupees In India. It comes with 1.8-Inches of Display and Resolution of 240 x 320 pixels. With the box, you’ll get a Mobile, Charger and Battery. It has a Connectivity Technologies of GSM, (900/1800/850/1900 MHz). Moreover, you’ll get 4MB of RAM, S30+ Operating System, LED Torch, 1.8″ display, FM Radio, micro USB Connector, Storage for 2000 Contacts, etc. Nokia is one of the most popular and Best Mobile Phone Brand and this model, i.e. Nokia 216 is quite popular among the people and highly rated mobile as well. It comes with a large screen size of 2.4 Inches QVGA Display with the resolution of 230 x 320 pixels. At around 2000 Rupees, this phone has a huge display which is a plus point of this phone. Talking about other specifications of this phone, you’ll get 16 MB RAM, Dual Sim (2G+2G), 1020 mAH Lithium-ion Battery, Expandable Memory up to 32 GB, 0.3 MP Camera, etc. 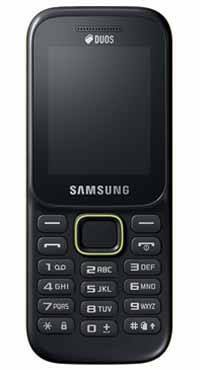 Another Best Keypad Phones Below 1000 Rupees is Samsung Guru 1200. It comes with a simple and compact design that is easy to hold in the pocket. The Phone comes with a RAM of 156 MB, Display Size of 1.52 Inches TFT Screen, 128 x 128 pixels screen resolution, Torch Light, etc. Talking about the battery, you will get 800mAH Battery that can provide talktime of 7 hours and standby time of 720 hours. 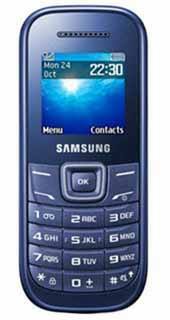 Samsung Guru FM Plus is another popular Basic Phone at round 1500 Rupees. It has a simple and compact design which makes its look more interesting. It comes with 1.5 Inches TFT Display with the resolution of 128 x 128 pixels. Also, it has a color density of 65K that can provide bright and colorful visuals. 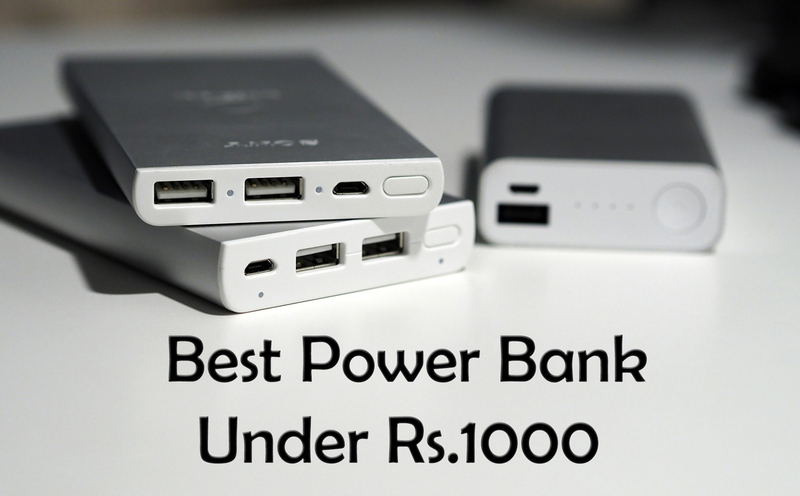 Talking about the Battery, you’ll get 800mAH of Battery that can give a battery backup of up to 10 hours. Additionally, it comes with FM Radio, 3.5mm Audio Jack to Plug Earphones, etc. Overall, this is one of the Best Keypad Phones Under 1500 Rupees. If you are looking for a Big Screen Phone & a Stylish Phone, then Micromax X1i-2017 is for you. It is one of the Best Budget Keypad Phones Under 1000 Rupees In India. The design of this phone is very unique and interesting. It comes with a large display of 2.4 Inches with 240 x 320 pixels resolution. Furthermore, it has 0.08 MP Camera, 32MB RAM, 32MB Internal Memory, 8GB Expandable Memory, Dual Sim (2G+2G), Thread X OS, 1300mAH Battery and 2.4 Inches Display. Do you have a low budget and want stylish and featured phone, then I KALL K3310 is best for you. It is one of the Cheapest Keypad Phone In India Under 500 Rupees. At this cheap price, you’ll get tons of specifications including 32MB RAM, 64MB Internal Memory, 800mAH Battery, FM Support, 0.3 MP Camera, 1.8 Inch Display, etc. 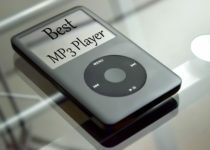 Moreover, it comes with the inbuilt support of MP3 & MP4 Player Support, Dual Sim Support, Wireless FM, etc. Overall, this is one of the Best Keypad Phone Under 500 Rupees. Looking for a phone with a bigger screen size? 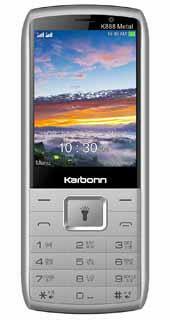 If Yes, then Karbonn K888 Metal is for you. It comes with a larger display size of 2.8 inches. The price of this phone is around 1300 and you’ll get tons of specifications at this price range. The phone has a stylish metal design, camera, torch, charging port and headphone jack on the phone. Talking about the specifications, it has 2.8 Inches QVGA Display, 240 x 320 pixels resolution, 2800mAH Battery, Dual Sim, Expandable Memory up to 16GB, 0.08 MP Camera, etc. 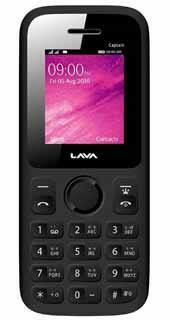 Lava Captain N1 is another popular and Best Keyboard Phone In India Under 1000 Rupees. If you have a budget of around 800 Rupees, then you can go with this phone. Talking about the specifications, this phone comes with a 0.3 MP Primary Camera, 1.8 Inches QQVGA Display, 128 x 160 pixels screen resolution, Dual Sim (2G+2G), Expandable Memory up to 32 GB, 800mAH Battery, etc. Moreover, it has additional features of Wireless FM, SMS Capacity of 200, Bluetooth Connectivity, Block Unwanted Calls with Blacklist Feature, Music Player, Video Player and many other features. Overall, this is one of the Best Bluetooth Keypad Phone Under 2000. 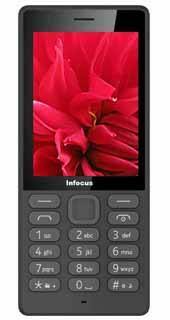 Infocus Hero Smart P4 is another Best Button Mobile Under 2000 Rupees. This is a Dual Sim Mobile Under 2000 that comes with many basic features. The Mobile comes with 1000mAH Battery, 1.8 Inches Screen, Dual Sim Slot, 240 x 320 pixels screen resolution, Expandable Memory up to 32 GB, LED Torch, etc. Additionally, it comes with an inbuilt feature of Auto-Call Recorder, Allows Call Conference, Stores up to 1000 Contacts, etc. Overall, this is one of the Best Keypad Phones Under 2000 Rupees. 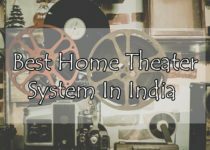 This was the Article On Top 10 Best Keypad Phones Under 2000 Rupees In India. Apart from this, there are many other Keypad Phones, 4G Mobile Under 2000, QWERTY Keypad Phones, Sliding Phone, etc. but here I’ve shared the best and most popular out of them. Hope you liked this Article On Best Keypad Phones Under 2000. Do Comment below if you know any other better keypad phone around Rs.2000. Stay tuned with us for more Products & Gadgets Review.